Born and raised in Cazenga, Angola Diron Animal quickly learned to make the most out of everything that surrounded him. Imagination is an essential tool in learning how to make sandals out of old tires or creating toys out of cans. Although he moved to Portugal ten years ago, the lessons imparted there will never leave him, and you may hear great influence on your album. Diron Animal ‘s involvement in music started early on: he was part of an Angolan traditional music group, followed by a capoeira group, then a hip hop project, and finally landing on Kuduro, with The Shine, and its consequent rock varation, with Throes + The Shine. The Last band created three albums that took them all around Europe. Now has come the time go to solo. 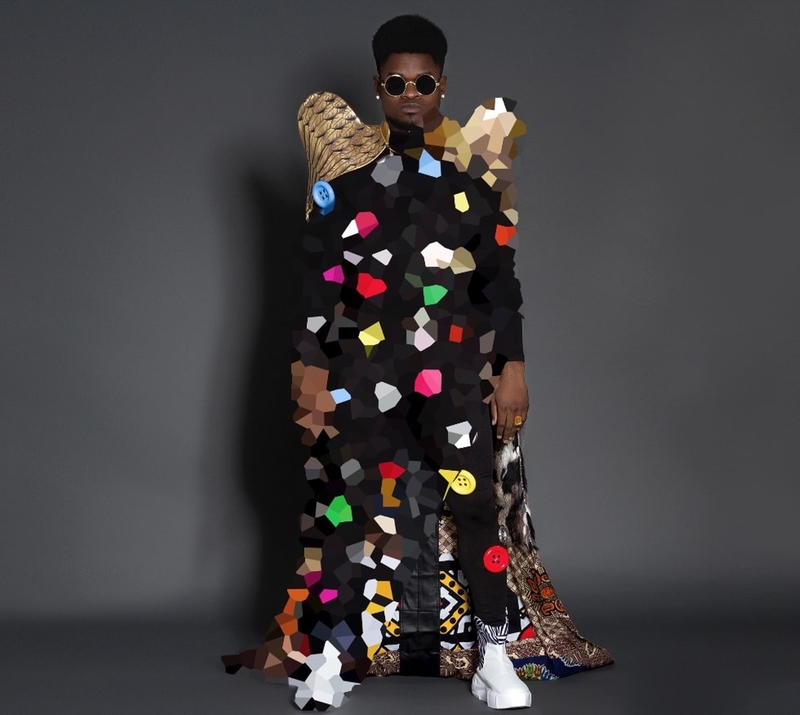 By taking the lone path, he’s opening himself up to a world of them centered around dance music: from afro-beat to afro-house, from hip hop to funk, from kuduro to coupé décalé. ALONE is an album that marks this new phase. Its purpose is clear: to put all of its listerners in a frenzied dancing state by summoning the animal inside that can only be brought out by the frenetic sounds of dance music. Everything set to the vision of Diron Animal, the boy who became a man but will always use his imagination to create amusement with whatever is available around him.